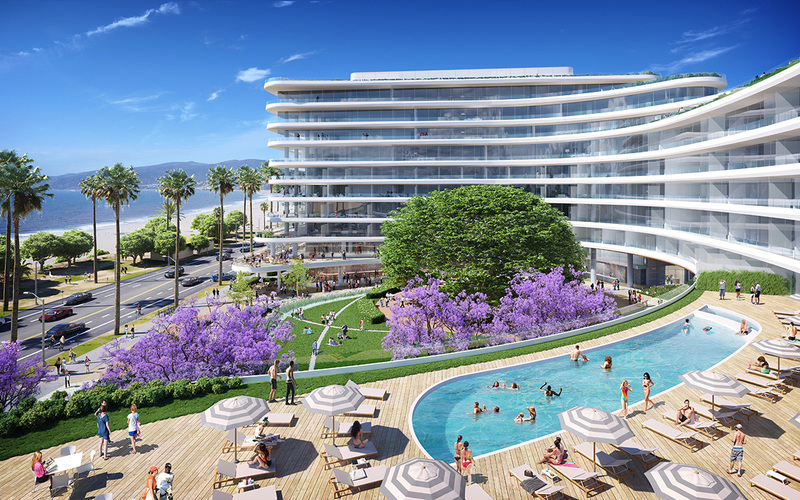 Following an international design competition, Pelli Clarke Pelli Architects was selected to lead the design of the Miramar Santa Monica. Father and son partners Cesar and Rafael Pelli worked with their team to create a design that is breathtaking in its originality and respects the core values and goals of Santa Monica. The design team, including GGN (landscape design) and Chattel Inc. (preservation consultant), has taken into account the guidelines and standards in the LUCE and the DCP, as well as the feedback from the community. They have focused on “placemaking,” sustainability and creating a world-class project that celebrates the key historic elements on the site while creating stunning contemporary architecture and magnificent new open spaces. Pelli Clarke Pelli Architects brings considerable expertise to this important project. 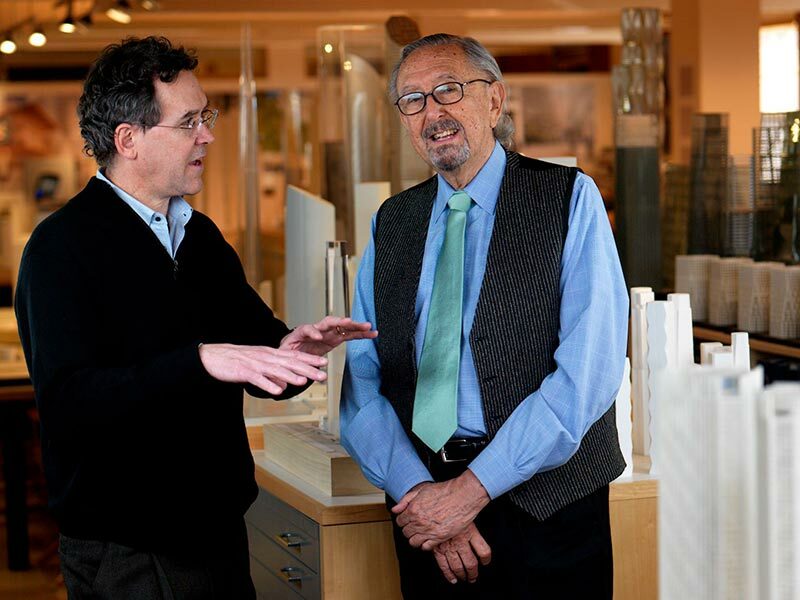 The recipient of the Firm Award, the American Institute of Architect’s highest honor for an architectural practice, Pelli Clarke Pelli Architects is acknowledged as a master of its craft. Examples of their award-winning projects including the Segerstrom Concert Hall and Theatre in Costa Mesa and the Pacific Design Center in West Hollywood. In addition to superb architecture, Pelli Clarke Pelli is a leader in environmentally sustainable design. They created one of the first 50 buildings in the world to achieve LEED certification.